Moretti S.r.l. was founded soon after world war I and took specialization as mechanical sub-contractor. The experience gained in the years, together with a constant technological development allowed the creation of a technologically advanced company in machines as well as in materials and production process. Today, Moretti S.r.l. has an area of 4.500 square meters; ih this area, 2.000 square meters are for production area and 500 square meters are for offices/services. We make precision machining and mechanical assembly, and we can be complete supplier starting from raw materials and including all the thermical aurface treatments. 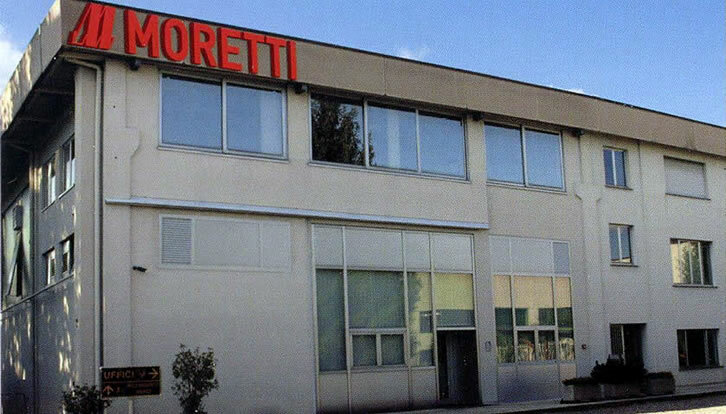 Besides the technological vanguard, another characteristic of Moretti S.r.l., since ever, is the quality. In fact we can grant the precision of each piece, thanks to a specific metrologic laboratory which includes 3 tridimensional CNC machines (allowing, on request, to obtain the test certification for the pieces) and a complete equipment to test hardness and roughness. these characterisctics allowed Moretti S.r.l. to have among its customers the Italian and foreign industrial groups with more prestige.